Alexa comes to Amazon's media streamer. 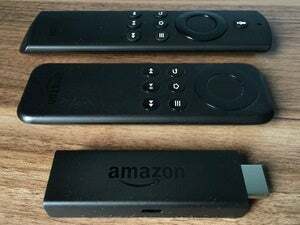 Building on the system update for the Amazon Fire TV and Fire TV Stick that rolled out earlier in September, Amazon is rolling out a new Fire TV Stick equipped with an Alexa Voice Remote. The streaming device is available for pre-order now for $40 and will start shipping on Thursday, October 20. As an added encouragement to buy the new Fire TV Stick, Amazon is offering a bunch of streaming freebies for anyone in the U.S. who activates their device by October 31. The free offer includes one month of Sling TV, two months of Hulu with limited commercials, and a $10 credit to Amazon Video. The new Fire TV Stick offers upgraded 802.11ac Wi-Fi and a quad-core processor that’s 30 percent faster than the original version, according to Amazon. 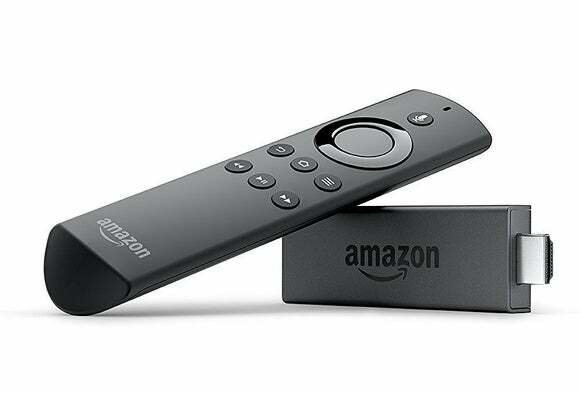 The big feature, however, is the addition of the Alexa Voice Remote, which used to only be available to Fire TV Stick users as a separate $30 purchase. The new Fire TV Stick will have the added benefits that Amazon debuted in early September, including voice search and the ability to control Amazon Video playback with voice commands. 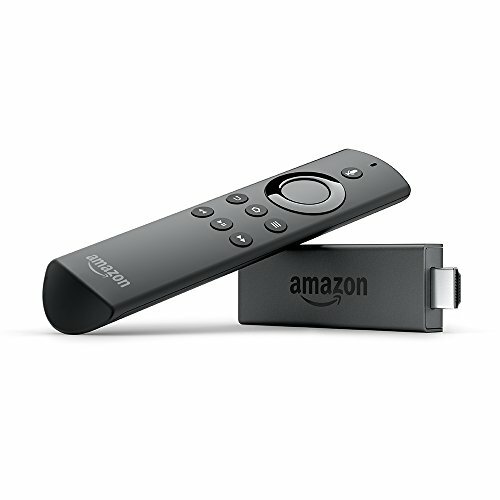 When you search for content using the Alexa Voice Remote the Fire TV Stick will present you with all the various options available, such as where you can stream, rent, or buy the TV show or movie you’re looking for. The impact on you at home: In addition to TV-related actions, the Alexa Voice Remote will let you interact with Alexa similarly to what you can do with an Amazon Echo—though as we said when we looked at the Fire TV box, it’s not quite as powerful as the Echo. The Alexa Voice Remote can be used for quite a few actions, however, such as checking local movie times, playing music, delivering weather or news updates, and ordering an Uber. This story, "Amazon's faster new Fire TV Stick comes with an Alexa-enabled voice remote" was originally published by TechHive.